Nubys bath toys are not just ideal for encouraging fun and imaginative play, they are also great for developing your little ones hand-to-eye coordination. 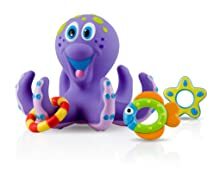 Nuby's Floating Octopus fun and interactive bath toy comes with 1 floating octopus and 3 rings to throw on the octopuss tentacles. 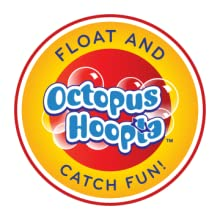 It helps develop hand-eye coordination and provides endless fun in the bath or pool. 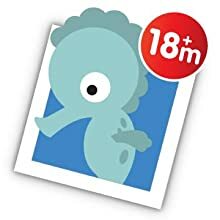 This Nuby bath toy is recommended for 18 months +. 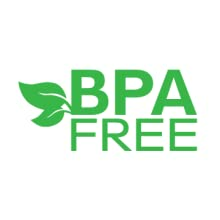 All Nuby products are BPA free.